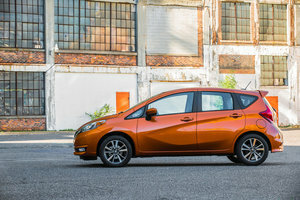 Nothing is more important to Nissan than the safety of its customers when they are on the road. 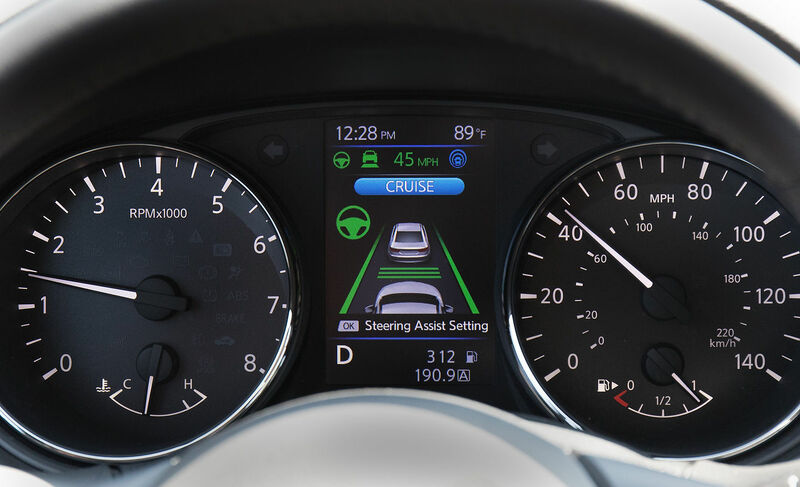 And with technologies like ProPILOT Assist and a 360-degree Nissan Safety Shield, Nissan offers its customers all the tech needed to stay safe on the road. Safety no longer means having more airbags. Today, you need active safety features that detect dangers and intervene in order to prevent accidents. That’s what buyers are looking for, and that’s what Nissan has to offer with ProPILOT Assist and Nissan Safety Shield. As part of the famous Nissan Intelligent Mobility vision, Nissan's 360-degree shield puts an army of cameras and sensors at the disposal of the driver to ensure constant surveillance of all angles of your vehicle. 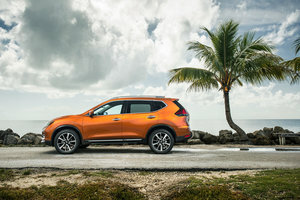 Available on Nissan's new Rogue and 2019 Altima models, the 360-degree Shield brings together six of the most advanced driver assistance technologies on the market to keep you safe, from front to back. In front, Nissan models equipped with the 360-degree shield are equipped with high beam assist, lane departure detection and emergency braking in the event of an imminent collision. In other words, Nissan models equipped with these technologies will brake automatically for you as well as warn you of possible collisions. The 360-degree shield continues to work with a blind spot monitoring system and a cross-traffic alert system that warns you if a vehicle is approaching on one side or the other when you are backing up. In the back, the 360-degree shield provides intelligent emergency braking during backup maneuvers. The system identifies and signals objects near you when you are backing up and may even stop the vehicle to avoid a collision if needed. On the road, ProPILOT Assist helps you stay on track and avoid accidents with other vehicles with technologies such as lane keeping and adaptive cruise control. More than keeping you safe, ProPILOT also makes life on board more comfortable. 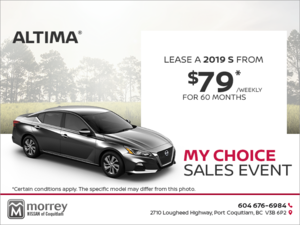 Come have a look at Nissan’s advanced safety systems found in the brand-new Nissan vehicle lineup today at Morrey Nissan of Coquitlam. 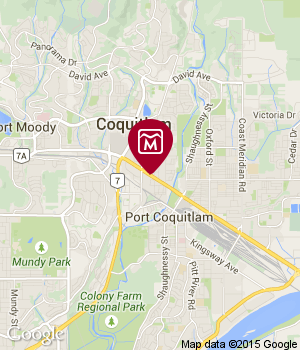 Newsletter Be the first to be informed about Morrey Nissan of Coquitlam's news & events. Follow Us Get up-to-the-minute information!